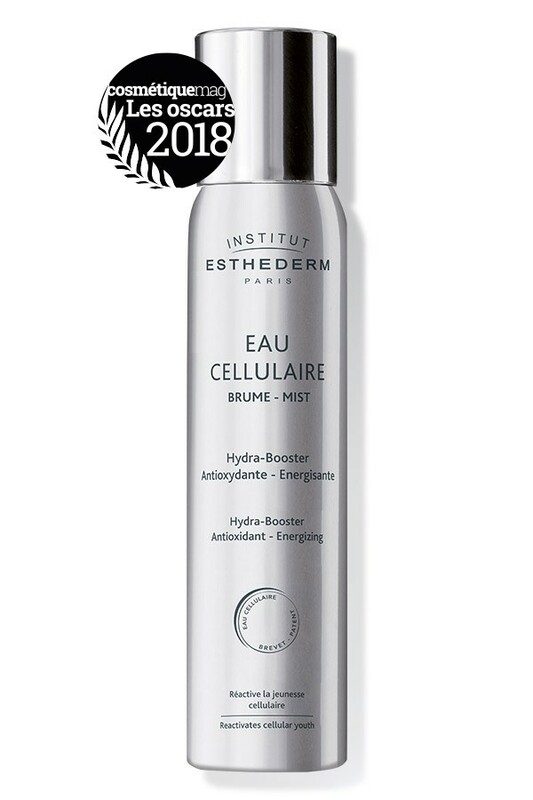 Unique and patented, Cellular Water is the main ingredient of Institut Esthederm formulas. 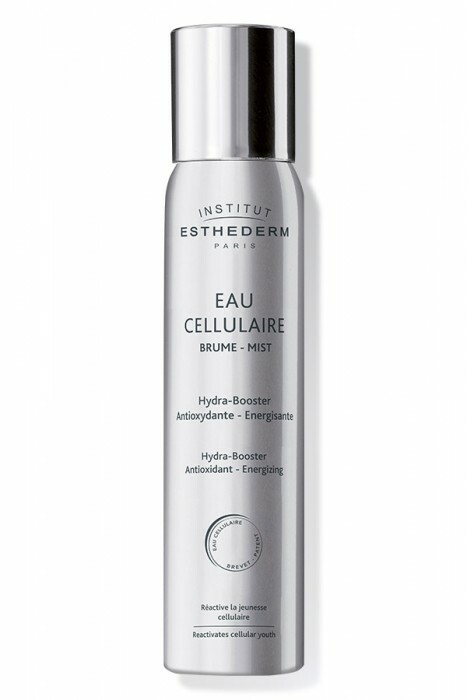 Cellular Water Mist, as powerful as a serum, is a source of rejuvenation diffused onto the skin each day. which is enriched with hyaluronic acid. more beautiful skin that lasts. Suitable for men and women; all skin types including sensitive skin. Spray on the face and body and gently press to help it penetrate the skin. Apply before your day cream or serum , after make-up to fix it, or at any time of the day. Gently press to help it penetrate the skin. Immediately boosts the hydration capacity of subsequently applied skincare products. Day after day the skin's antioxidant capacities are improved. It defends itself better against daily stresses (UV rays, pollution, tobacco, etc) which accelerate signs of ageing: wrinkles, dull complexion, irritation. 2 FORMS OF CELLULAR WATER TO HYDRATE TIRED, DULL AND STRESSED SKIN. WATER IS THE SOURCE OF LIFE AND BALANCES THE SKIN: WELL-HYDRATED SKIN STAYS YOUNGER FOR LONGER. Water is the leading component for cosmetic formulation in terms of volume (approximately 70%): the quality of this water is therefore essential for high-quality hydration. CELLULAR WATER CREAM Energising and ultra-smooth cream. A really pampering cream that comforts dehydrated skin, bringing vitality and radiance. Skin is softer, and hydrated for longer. 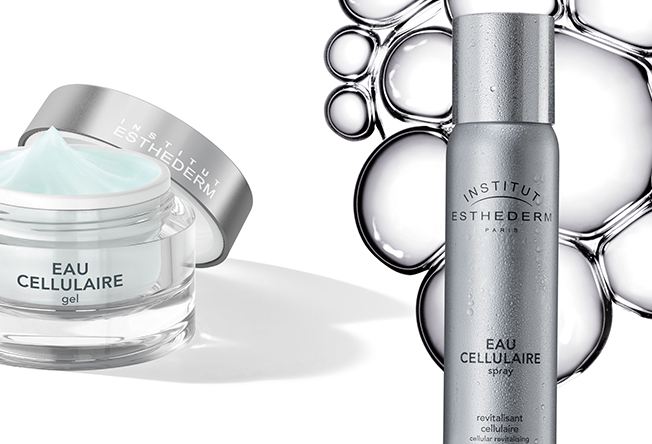 CELLULAR WATER GEL Energising and ultra-fresh gel. is energised, and at its best.